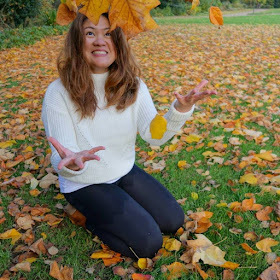 Here's a super quick post for today. I've been exploring the world of dry shampoo. I was the type who wants to wash her hair every single day. However: one dilemma. It's so cold these days and I can only use hot water. As you know, hot water can contribute to hair fall, so there. 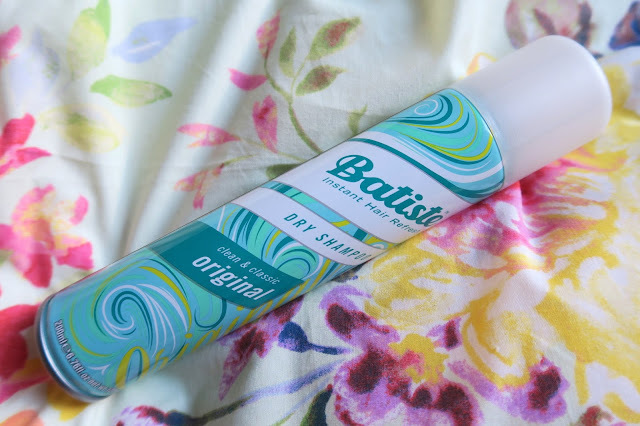 After countless youtube and blog reviews, I got the Batiste Dry Shampoo in Clean & Classic. I can't say much except that it does what it supposed to do. I notice that the greasy feeling is gone after a day of not 'shampooing' and 'conditioning' my hair. Yes, I still wet my hair albeit briefly this time. I don't know, maybe it's psychological. I need to have water running unto my head. I guess me skipping the everyday conditioner part helps to lessen my hair fall. And also, for £3.00 (Php 210), you can't really complain. The thought of not covering my entire scalp (which is impossible, especially when I'm on the go) worries me a bit. But the label says massage all over your scalp. I think I have to do much massaging, ain't it? Not a deal breaker at all.